Looking to buy a new home? Whether it will be your first own house or adding another one for your vacations, our designers at Cherry Bloom Homes & Design can give you a uniquely designed home, just as you and your family have envisioned. Our team has the best experience in building, managing, and updating on the aspect of the housing industry. As we value each and every client, we give great attention to details and strive to achieve perfection. We give a lot of thought to trimming the edges, tweaking the corners, to utilize every square foot of space available. We make sure your home can make each day of your life function seamless and smooth. So, if you are looking for home builders in Blue Ridge GA, and Ellijay GA places, then Cherry Bloom can help you build a home for people to live and enjoy the mountain life. Below we have mentioned 3 reasons why you should choose us. Take a look. It is very important to us that we earnestly dedicate our time to each home, so as to bring out the best result. We schedule our constructions of homes such that we can offer all our attention and resources to each project so that quality is not compromised and the unique character of your dream home is maintained. We usually build the homes at a time and a maximum of six in a year. 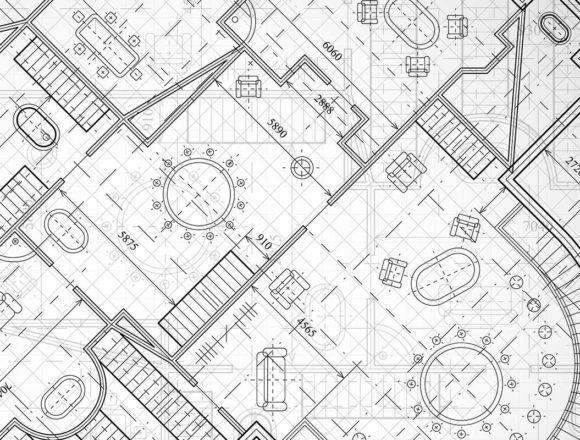 We offer to sketch and create a house plan and layout, so as to give you and your family a perfect space. We make it our priority to build homes keeping in mind the placement of furniture, convenience, and its functions. The rooms are so designed, as to have multiple options for furniture placement. A partnership with many direct sale companies will help you to select pieces and fabrics, colour, design, and material that will go with the character of your house and give it a stunning look. So, to get one of a kind experience, do book a schedule with us.